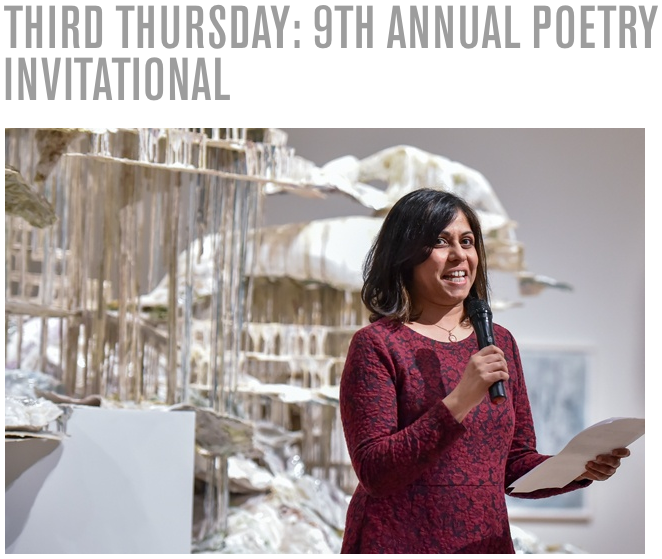 The 2019 Legacy of Poetry Festival: Water and Fire will focus on how poets depict the elements of water and fire in their poetry. As human beings our lives—as well as the earth’s climate—are bounded by and dependent on water and fire. Poets have addressed the many threats these elements play in the future survival of life on Earth as we know it. In celebration of SJSU’s Earth Day Week, we will host poetry readings by local community and campus poets as well as Pulitzer Prize finalists that raise questions about the sustainability of these resources for human use. Such questions concern the availability and control of water, the increasing frequency and severity of wildfires as well as the carbon load burning fossil fuels puts into the atmosphere. Yet water and fire are also sources of beautiful that sustain and inspire us. This Festival’s Keynote Poets, Forrest Gander and Arthur Sze, are both recent Pulitzer Prize finalists. Both have written eloquent poems that depict the beauty and power of the natural world. Their work is often considered exemplary of the expanding genre of Eco-Poetry.